This latest issue of the JEA focuses on the legal perspective on workplace sexual harassment. 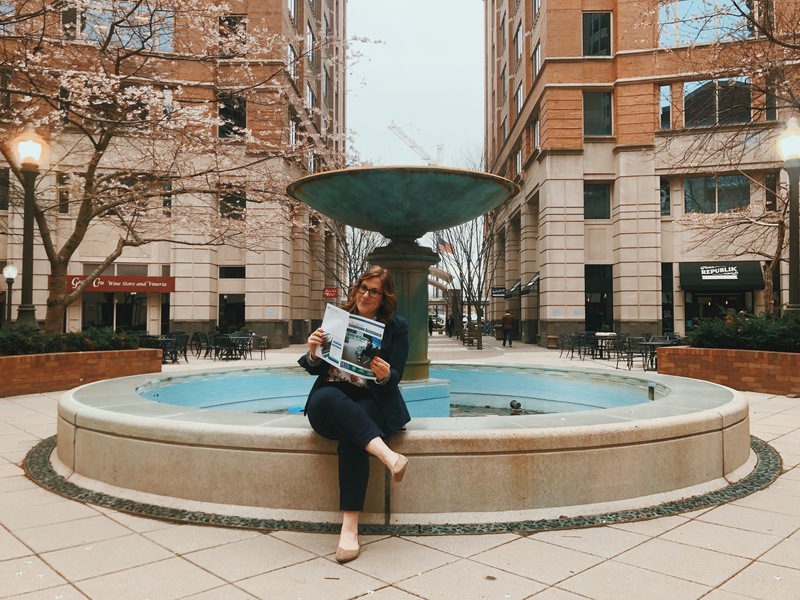 Other articles include “Cybersecurity for Employee Assistance Professionals”, “EAP in France”, “Executive Coaching: The Future of EAPs?” and “Integrating Mental Health into the Workplace.” The issue was mailed to all EAPA members on April 2. Members can also access an electronic version here.